The ABC Collection by Artek completes classic home furniture with accessories and textiles to be used every day. The ABC Collection doesn't only include home textiles like oven gloves, pillows and tote bags, but also office accessories like ruler, spirit level and yardstick for a perfect completion of your working equipment. 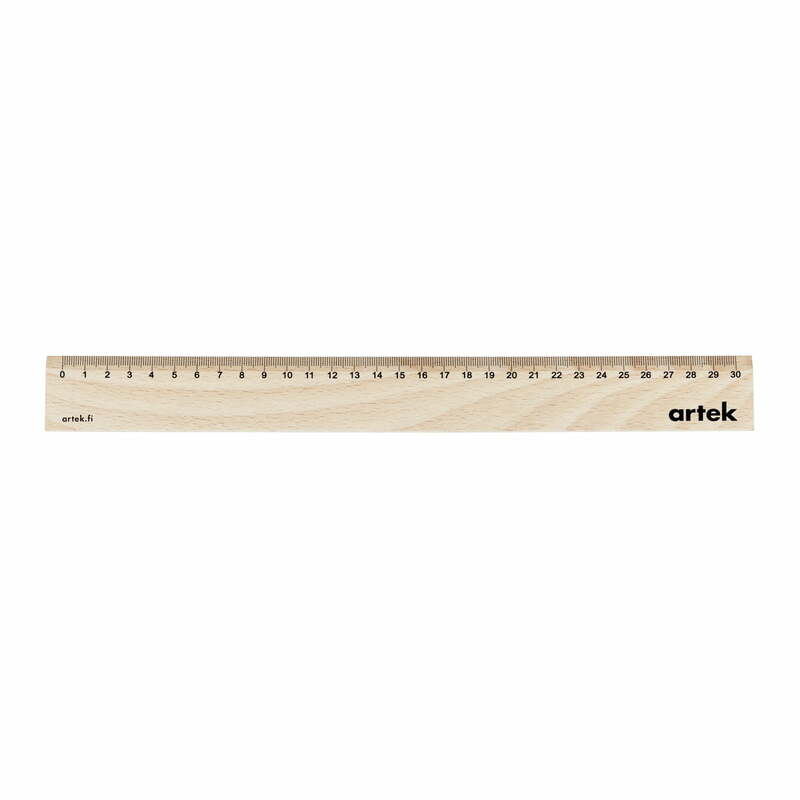 The Artek ruler is made of natural beech wood, which is an often used material by Artek and it is useful to measure surfaces with a length of 30 centimetres. 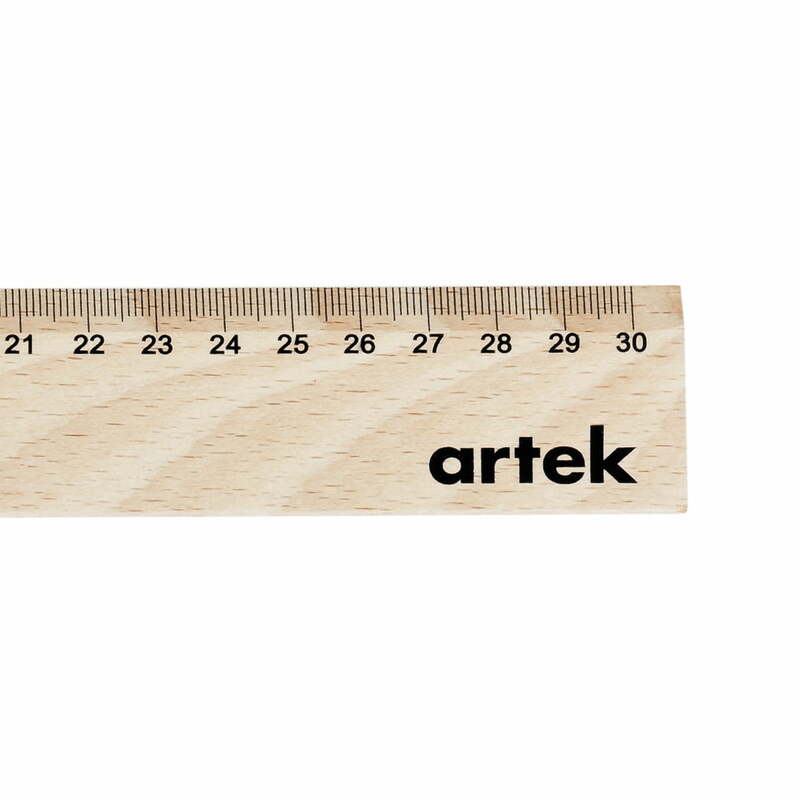 The ruler is one of many small household helpers of the ABC Collection.